The gameplay will strongly resemble that of Killzone 2 albeit with several tweaks and changes. 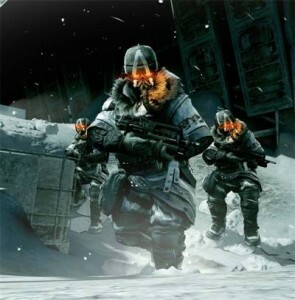 Similar to the first Killzone, the game will take place in various harsh environments such as Arctic landscapes, a lethal alien jungle, nuclear wastelands as well as space battles rather than only the city-scape environments which were present in Killzone 2. Another notable new feature is the ability to use jet packs in the game, which were seen in Killzone: Liberation, however, these new jet packs will be used in a different manner than that of those that appeared in Killzone: Liberation. The game will also feature a revamped close combat melee system which include new brutal melee attacks as well as the ability to string together multiple attacks in a combo. 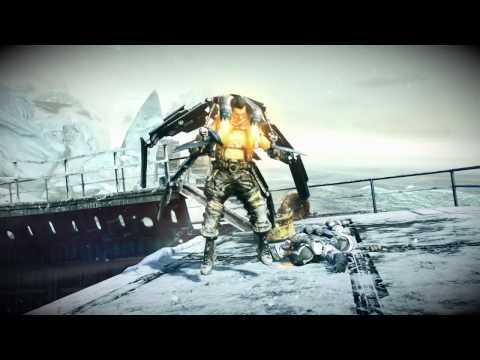 Killzone 3 will feature fully destructible environments which is an improvement from its predecessor, which featured only partially destructible environments in limited areas. A new weapon called the WASP has also been revealed, which acts as a multi-firing Rocket Launcher. In the July 2010 edition of GameInformer Magazine, it was revealed that the WASP rocket launcher will have a primary fire and a secondary fire, which leaves to speculation that secondary fire for various weapons will return as seen in the original Killzone. 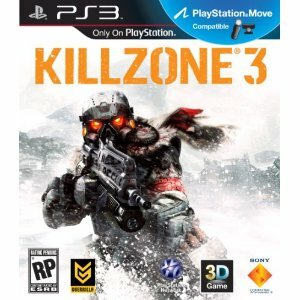 Pre-order Killzone 3 and receive an Amazon-exclusive code to get instant access to 3 Unlock Points to use on the weapon or ability of your choice to get the early edge in Killzone 3 Multiplayer. Also includes the Killzone 3 Retro Map Pack, featuring two of the most popular maps from Killzone 2. Pre-order Killzone 3 and receive a EBGames/GameStop Exclusive PSN code unlocking all multiplayer weapons and abilities for the first 24 hours of multiplayer gameplay. Also includes the Killzone 3 Retro Map Pack, featuring two of the most popular maps from Killzone 2. Massive patch list came fixing many bugs, but what may be more exciting are the customizations to come in match-making! Besides the usual bugs, exploits and balancing patches, they are also bringing us new features to custom match making. 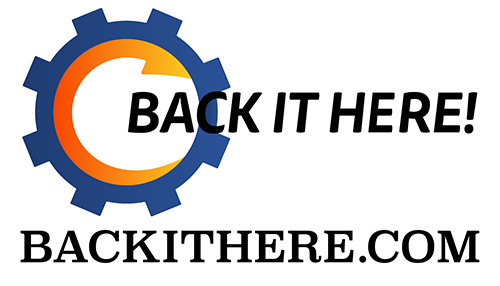 It will be released in 2 "Phases" , Phase 1 comes out tommorow with all the other fixes, and phase 2 is to be announced. OOOOH DAMN! If you play K3, you know this is a huge step in an awesome direction. The custom possibilites sound so fun, already imagining a game with only pistols, brutal melee and Infiltrators ; insane. And heres the rest of the patch notes that are cool, but the Phases are what really caught my eye.